We have 20 years industry experience and offer professional service with guarantees in place at highly competitive prices. 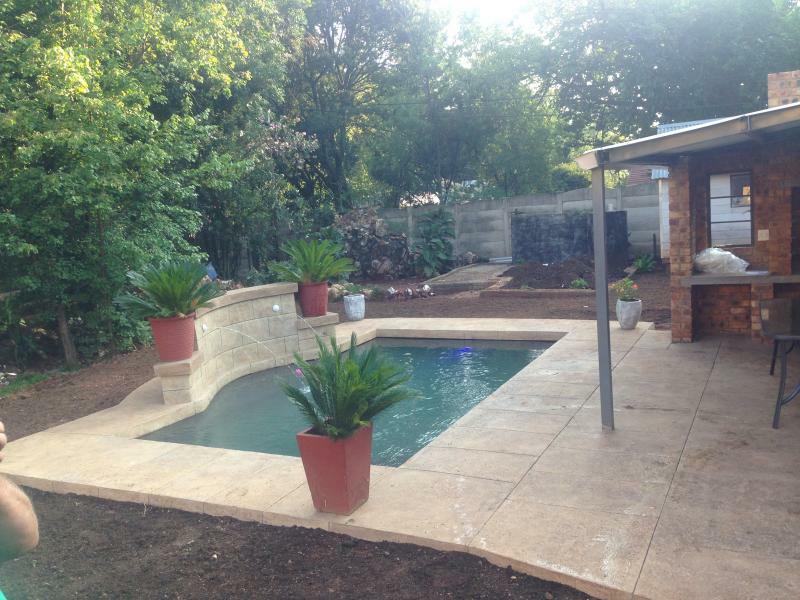 Contact us today for a free quotation. 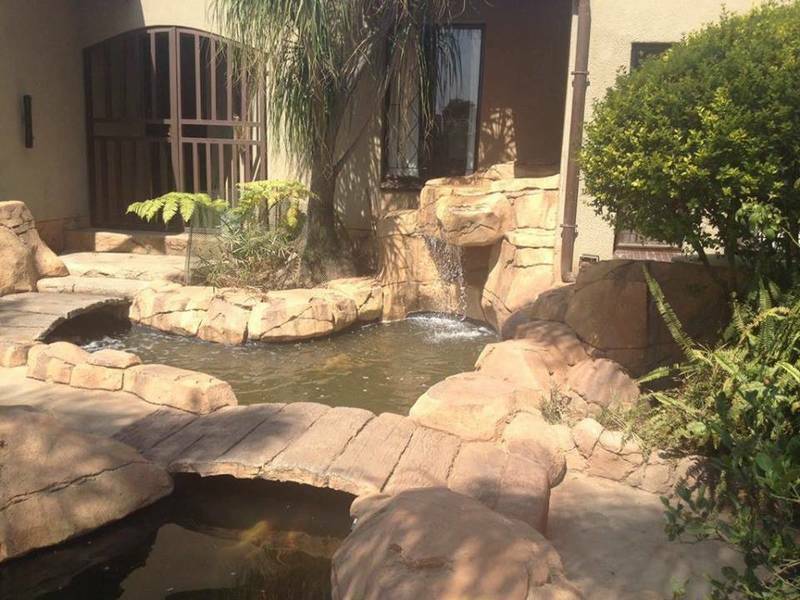 ~	We create and design unique rock art for around the pool, fire pit or entertainment area. 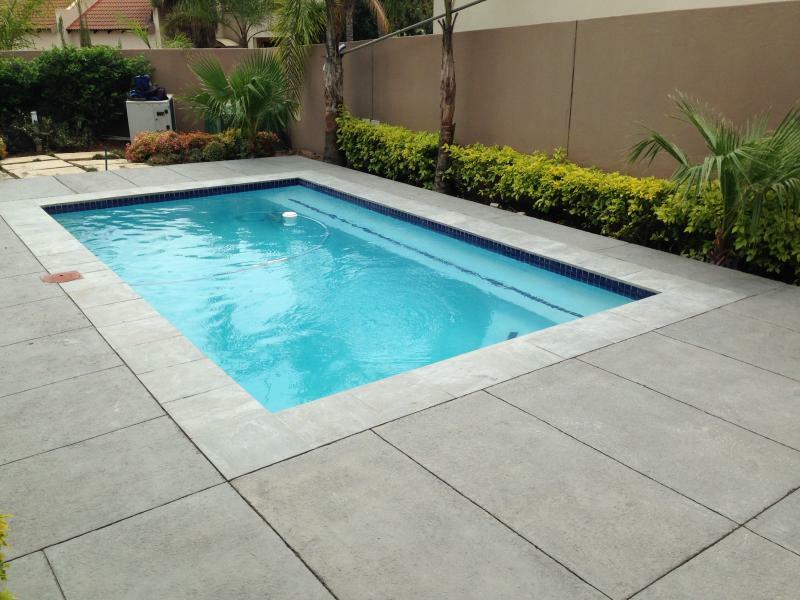 ~ Rock Design paving and cladding complete any natural area and need to maintenance. ~ Our paving is non slip for around the pool and durable for the driveway. 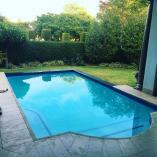 We diagnose and repair pool pumps and filters. We source the parts and charge minimal fees in the Centurion area. We will not opt for replacing the entire pump or filter as in most cases they are fixable. However, should it be necessary we also supply and install new pumps and filters. We can repair leaks on Fibreglass and Marbelite lined pools.Leaks around the LED light are common and can have an effect on your water bill. We also repair damaged and leaking pipes from weir to pump and filter. ~ Repositioning of pump box. 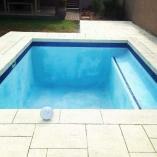 We have cut our prices on pool building and renovations to expand our non rock pool client base. 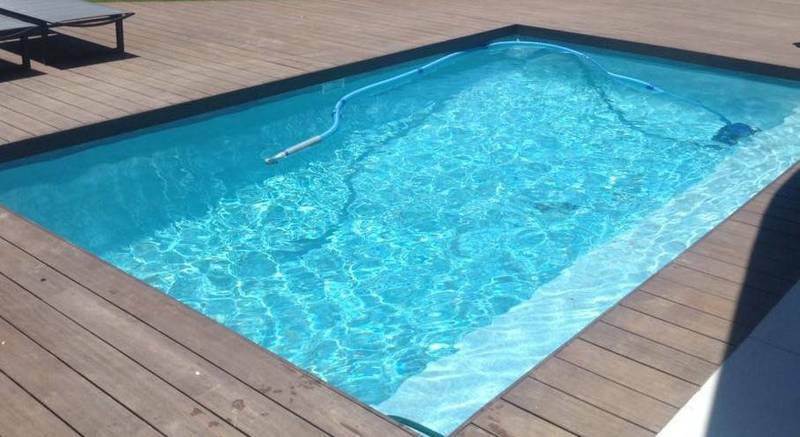 We would like to get some more modern pools on our profile and you get the benefits! 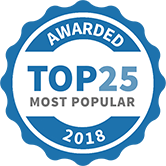 Centurion Pool & Rock Design has been selected as one of our Most Popular Home Improvement Specialists!